The Arc de Triomphe (Arc de Triomphe de l'Étoile) is one of the most famous monuments in Paris. It stands in the centre of the Place Charles de Gaulle (originally named Place de l'Étoile), at the western end of the Champs-Élysées. 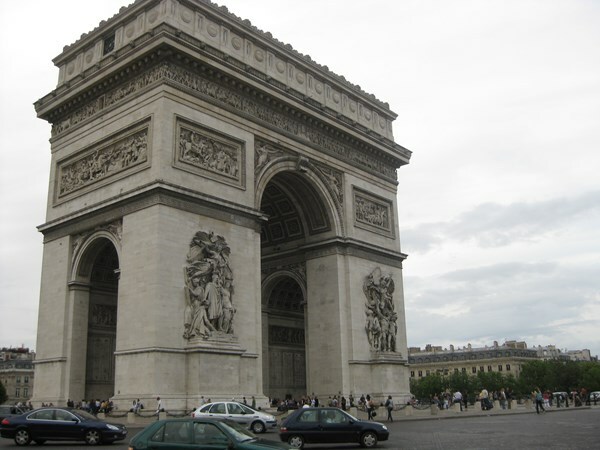 There is a smaller arch, the Arc de Triomphe du Carrousel, which stands west of the Louvre. 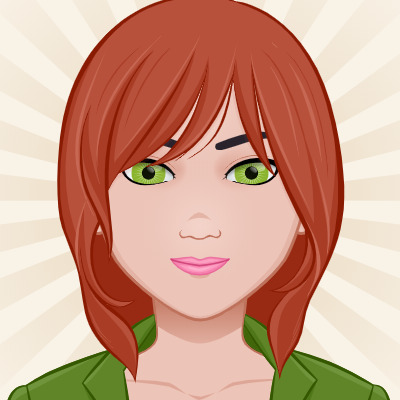 This description uses material from the Wikipedia article on Arc de Triomphe and is licensed under the Creative Commons Attribution-ShareAlike License (view authors). 109 people want to do this. 199 people have done this. 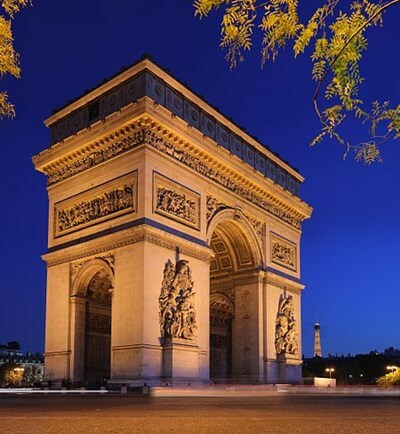 The Arc de Triomphe, a wonderful monument in the middle of a great city. It is surrounded by traffic but it never loses its charm. You can feel the historical importance by just standing underneath it. Make sure you visit while the daily ceremony is taking place.